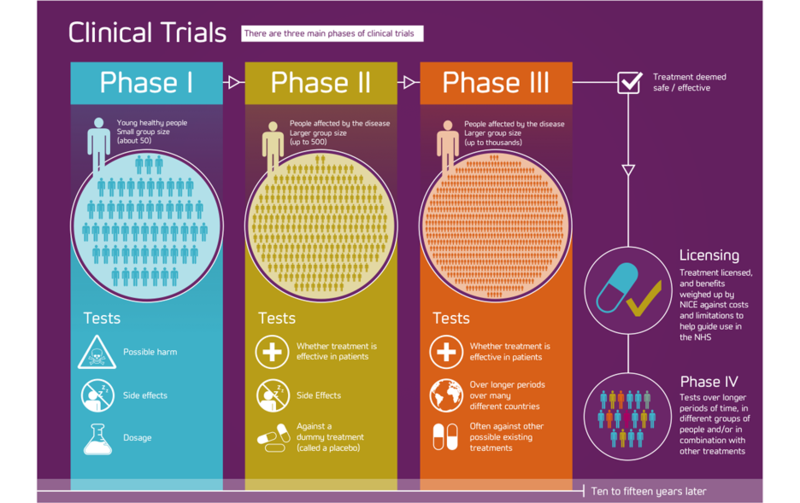 Clinical trials are research studies that explore whether a medical strategy, treatment, or device is safe and effective for humans. These studies also may show which medical approaches work best for certain illnesses or groups of people.Clinical trials are designed to answer these questions and improve health and quality of life for patients. For the purposes of registration, a clinical trial is any research study that prospectively assigns human participants or groups of humans to one or more health-related interventions to evaluate the effects on health outcomes.